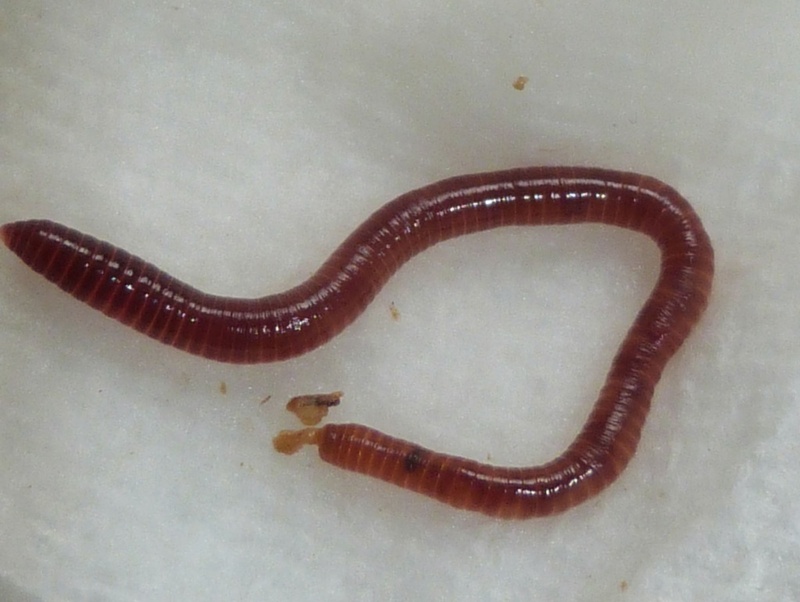 Brandling Worms are smaller in size than earthworms and are banded in appearance. It produces an unpleasant-smelling yellow fluid when handled. They like living in compost heaps. 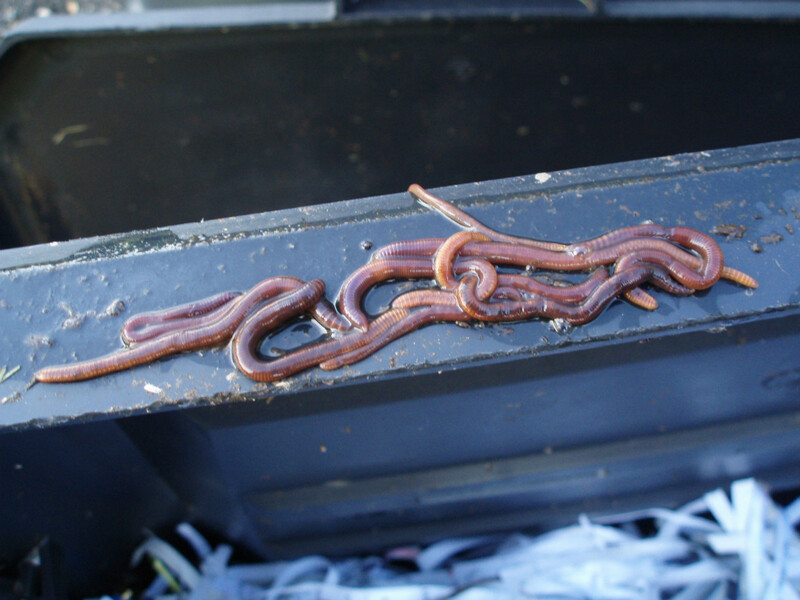 These worms feed on rich decaying matter, especially in compost heaps. Often abundant in suitable places but poorly recorded.